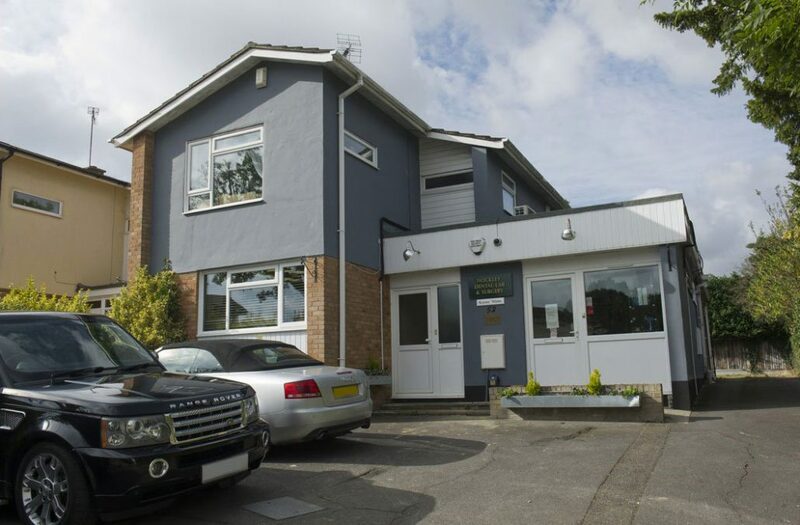 Here at Hockley Dental, we pride ourselves on providing high-quality general, family, preventative and cosmetic dentistry. We also have our own well established on-site laboratory for dentures too. 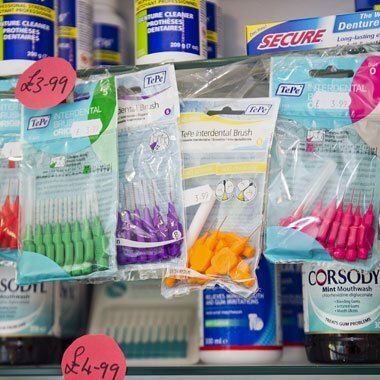 Our dental team are committed to providing you with excellent dental care. 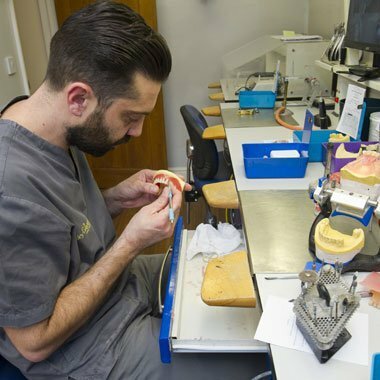 Continually attending courses ensures we are knowledgeable in the most up-to-date techniques and materials so you get the best treatments available. 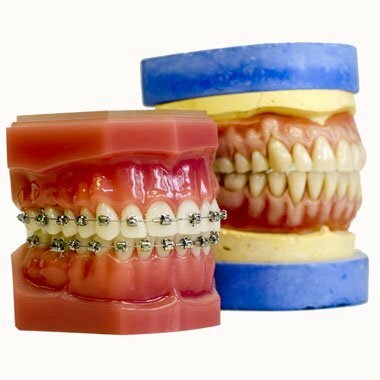 We appreciate that some people are anxious about going to the dentist, and we are here to help. 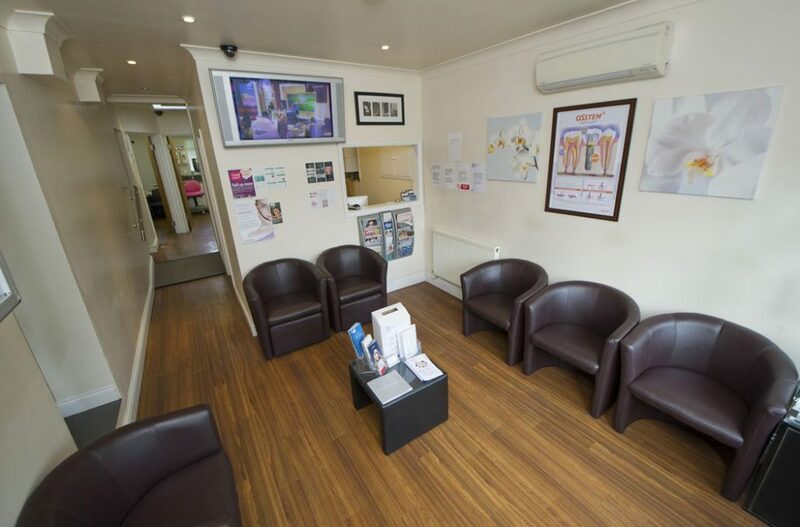 Our team at Hockley Dental try to create a relaxed, friendly atmosphere to help overcome any apprehension you may have. We ask that you arrive in plenty of time for your appointment and report to reception when you get here. If you need to cancel an appointment, please inform us at least 48 hours in advance so we can reallocate the time. Failure to do so will result in a charge.